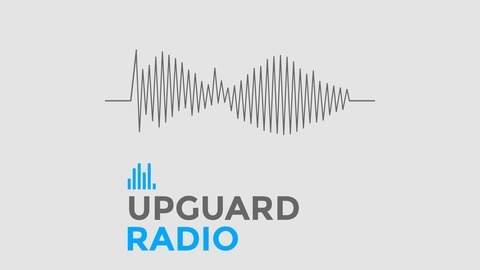 UpGuard is the first digital resilience platform that evaluates the ongoing configuration state of every server, application, or network device in your complex corporate infrastructure to provide deep visibility and insight into your configuration state. UpGuard can help you accelerate DevOps initiatives by validating your complete tool-chain and pipeline, discover critical security gaps and vulnerabilities, and foster the necessary insights for deploying, managing, retiring and optimizing IT systems safely and securely. UpGuard is now the only company that provides you with your Cyber Security Threat Assessment Report, or CSTAR, score. The CSTAR score is a single, easy-to-understand value representing an organization's aptitude in monitoring compliance, tracking unwanted change and detecting vulnerabilities in their infrastructure. 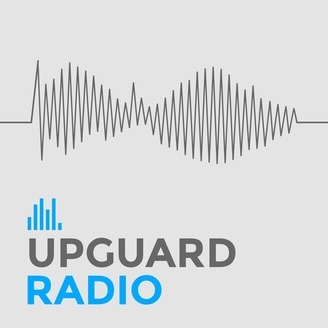 UpGuard customer’s are already using their CSTAR score to easily understand and remediate their risk for data breaches and unplanned outages as well as obtaining cyber insurance coverage that was never available before. Try UpGuard for free at www.upguard.com. We had a conversation about DevOps culture, adoption, and best practices with Natalie Diggins, entrepreneur-in-residence at OpenView Venture Partners. Natalie is working with OpenView's portfolio companies to effectively scale their technology and operations through the expansion stage and beyond.